A malfunctioning door can ruin your home’s view and safety. Also, the proper installation will save you energy in the future. This is where door repair and door installation come into play. 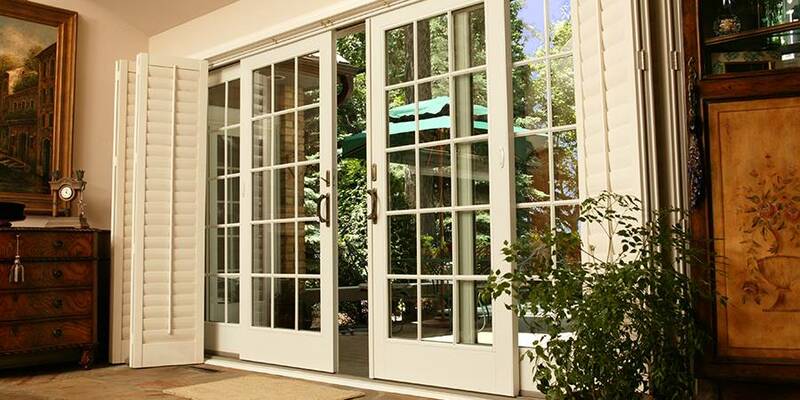 At A Bob’s we are capable of repairing, maintaining and installing interior and exterior doors of any size and shape. Give us a call and we will be glad to help you with any consultation regarding door and window repair. Professional sliding door installation makes your home efficient. Improperly sealed sliding doors cause raises in your heating and cooling energy bill. We specialize in installing interior, and exterior doors without any cracks, holes or gaps between the door frame. We will prevent heat or air conditioning from escaping, and protection in case of a storm or bad weather. Are you in need of a door repair service? At A Bob’s we are committed to repair your doors the same day as you call us. We answer 24/7 phone calls no matter the time of the day or the distance we have to drive to your destination. Our door repair and door replacement services go to Miami-Dade, Broward, and Palm Beach areas.